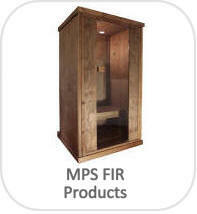 SUPERIOR QUALITY CONSTRUCTION Our units are Professional Grade Quality & last a long time even with heavy usage. Don't be fooled by cheap models from China that generally don't last long & are not safe. 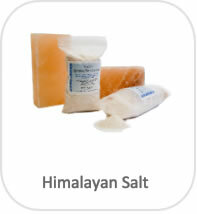 - Other Units on the market adjust amperage ONLY 'via salt' with a straight 24 volt current. PRACTITIONER CERTIFICATION TRAINING, take our certification training at home at your leisure. Our training is like no other manufacturer and properly trains you giving you the accurate knowledge needed instead of fluff. SAFE CONSTRUCTION through 3 levels of safety protection: a fallback circuit that turns itself off if it detects too much current; an external fuse that shuts down the machine if the fuse blows; and an internal fuse that offers overall protection for the entire unit. Our unique COPPER TUB adds conductivity to the footbath; this means less current which helps extend the life of the Optimizer water array. Other brands only use plastic tubs. Another benefit is a higher production of ions since the copper enhances the movement of electrons where in a plastic tub the electrons slow down when moving away from the array. 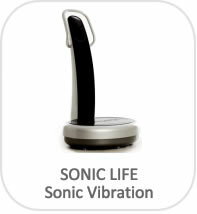 More electrons moving will create more negative ions. OPTIMUM COSTS more due to quality of the parts. Other units on the market are cheaply made & cost less than $100 dollars then sold for $495 to $1900. The old saying you get what you pay for. ENGINEER TEAM has over 40 yrs experience with power supplies from TR units to 30,000vdc used on the moon & beyond..
Warranty: We have been manufacturing detox footbaths for more than 13yrs beginning w Focus 1000, Focus 8000, Focus 9000 models. We stand behind our products w our 3yr warranty. We offer Training & Certification for both Practitioner & Distributor (at home training). You will receive the TRAINING MANUAL of our extensive 2 day workshop to be taken at your own pace at home to become a certified PRACTITIONER/DISTRIBUTOR for Ionic Detox FOOTBATHS. 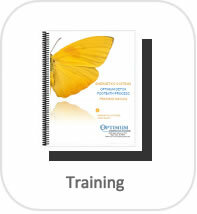 We will mail you the Optimum Training & Certification manual. Upon completion of reading the manual, we will email the exam. Once exam is completed. you will email back the 'take home' Exam. Once the exam has been reviewed, a Certificate will be mailed to you. •Upon completion of the manual, you will email back the 'take home' Exam. Once the exam has been reviewed, a Certificate will be sent to you. ** Note we do not give blanketed general statements how this process works as you see on websites.. This training manual goes to a whole another level giving you more technical details using scientific data where you will have a better understanding of the ionic footbath process. Practitioners, Distributors, and even a home user may want to consider this. 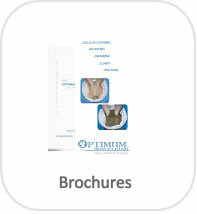 You do not have to own our footbath units to purchase this training manual. HOW TO BECOME A DISTRIBUTOR OR PRACTITIONER? To become a Practitioner or a Distributor of our products click here on how to . LIVE with Shark Tank cost Kevin Harrington. UNIT: 9.25" X 7.75" X 3.25", Easy to use control panel. Simple, modular 'plug & play' system. Light, compact, durable unit. UNIT: 12" X 8.5" X 4.5". Adjustable handle tilts power box for convenient visual display of control panel. Simple, modular 'plug & play' system. Light, compact, durable unit. 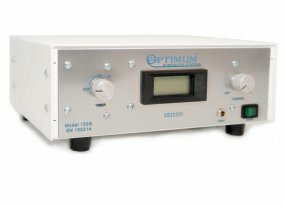 AMPERAGE/FREQUENCY: 5.50 AMP foldback, Output 10,000 hz. UNIT: 12" X 10.5" X 5.5". Adjustable handle tilts power box for convenient visual display of control panel. Simple, modular 'plug & play' system. Light, compact, durable unit. 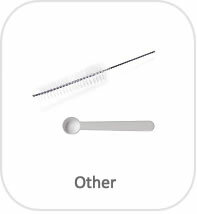 SEPARATE CONTROLS: Double sided separate timer and meter controls with simple digital readout for 2 people. 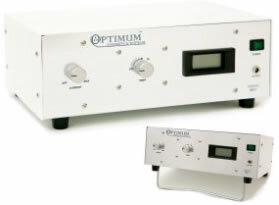 AMPERAGE/FREQUENCY: 5.50 AMP foldback each side, Output 10,000 hz. 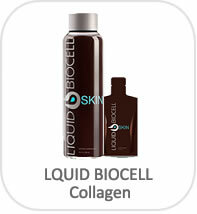 Compare w AquaDetox, Aquachi/Aqua Chi, AMD Ioncleanse, EB-305/EBPro, BBS - Body Balance System, BioCleanse, IONSpa, BEFEU, other Ion Cleansing units etc. 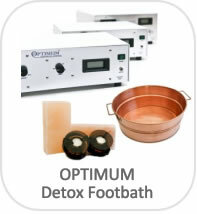 ** Don't see a detox footbath machine listed Contact us for more comparisons & reviews. 50-60 baths(**note: since we run more current through our water module thereby more ions are being produced we are more effective. If we run less current through our module we could easily get a 100 baths). Square & slide in plates w a coil connection (less conductivity w coil connectors), replacement rings $80 Disposable, only 2 rings (less corona effect), cost is $90 The Aquachi rings get an average of 14 baths. We doubled the ring thickness to get an extended life (2x14=28 baths). People vary so we hung a plus/minus 4 on that to make the range from 24 to 32 baths per unit. At $85 each for the Optimizer, the per footbath cost range from $2.47 to $3.29. Our comparison showed that the cost of the AquaChi was $3.74 per footbath. This was calculated by determining the total cost of the water element, rings, cables, etc to be replaced in a 1 year time frame, then dividing it by about 90 footbaths in a yr.
POWER UNIT OPTIMUM FOCUS has built both performance and safety into our newest generation of machines (refer to Not much information disclosed Not much information disclosed It is using a Transformer Rectifier concept technology which is a technology from the 1950s/60s. 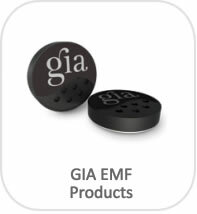 This technology also produces a higher EMF leakage. GENERAL COMMENTS Refer to the Section 6.2 Key Selling Points & Chapter 4) to get detailed information on our footbath units & to better understand the differences The AMD IonCleanse promotes a dual reversible polarity machine based on someone's PH level. This reversing of polarity releases the positively entrapped heavy metal ions that are collected on the cathodes within the water element which can go back in to the body. The polarity has no effect on the body's PH. 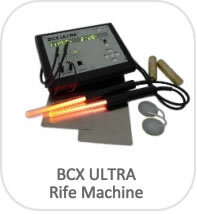 Our machine does not switch polarity which releases the impurities from the positive (anode) plates & releasing them. The body's PH begins to balance out naturally from the OH- because the body is cleansing itself of the impurities not due to the process of reversing the polarity of the plates. Unless the water is physically extracted at the anode or cathode you cannot alter the PH. The Aqua Chi only goes as high as 2.5 AMPs. It is using a Transformer Rectifier concept technology which is a technology from the 1950s/60s. The water module requires manual replacement of the plates using a coil connecter which is not a strong as a welded connection. The unit is large & heavy. The AMP reading is analog reading not digital. It runs at 60Hz frequency. COMPARISONS The BBS is a low amperage system with no ability to control current. EB305/EBPro: The EBPro is battery operated & needs charging. The highest voltage of ion being produced is only about .4 volts (approximately 1/2 a volt). 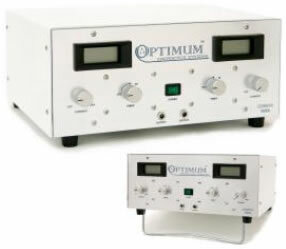 Our machine running just at 1.5 Amps generates approximately 14-15 volt ion. That is about 14-15 times higher. 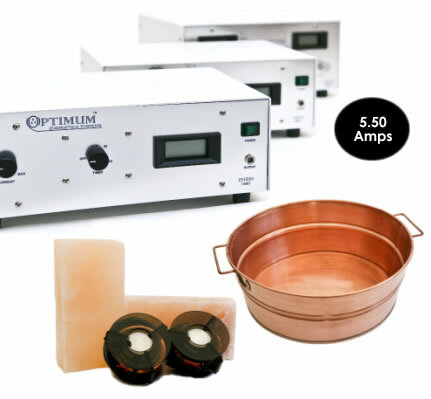 Our Optimum ES8000i Professional footbath runs as high as 5.5 Amps so the voltage of ion goes up as you move up in amperage. BEST uses old analog Transformer fuse box (technology from the 50s. Refer to the Aquachi system comparison since these 2 systems are very similar. The AquaDetox is a low amperage system with no ability to control current. Cheap water module with low conductivity due to slide in plates with a coil connector. 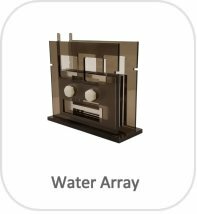 This is a typical water module produced in china. Read actual Testimonials from some of our very satisfied customers. 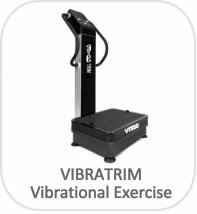 "TIPS - How to Buy a unit.."
All of the verification testing has been performed by an independent third party laboratory of national recognition. 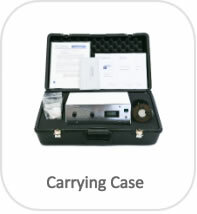 Severn Trent Laboratories (STL) leads in testing for environmental substances within the United States and the United Kingdom, receiving samples from all over the world using sampling methodology systems such as Well Wizard™. 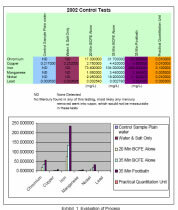 The first of our testing was an analysis of the water utilized in the footbath process. The control environment was established by making readings of the solution before the test began, testing as specific time intervals with no feet in the solution and then using the same water source, same electrical unit and same electrodes in the solutions with feet in the solution for 35 minutes. Exhibit one shows the results of this experiment; it is very evident that there is nickel, copper, iron, chromium, lead and manganese are in the solution upon the completion of the footbath. The complete test report from Severn Trent is contained in Appendix 1. "Any statements & information on this website are for informational & research purposes only. 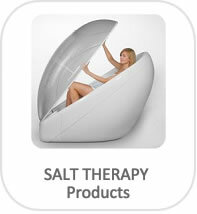 They are not intended for diagnosing or treatment for any type of health ailments and/or medical conditions. Responsibility is the sole responsibility of the reader and is not for application of any therapeutic approaches." All information is for educational & general purposes only. The FDA government agency has not evaluated or approved this technology, and it not meant to cure, treat, prevent disease, prescribe, or be used for diagnosis. All of our products are manufactured & serviced here in the United States. • 3 yr Limited Warranty on the power unit when used in instructed fashion** - Should you experience a problem with your OPTIMUM™ unit during the warranty period that is due to a manufacturer's defect, a return authorization code will be assigned (refer to policy document for details), properly packed, and insured. Shipping to us is paid for by customer and we cover parts/labor & return shipping within the US (outside of US customer pays)during the 3 yr warranty period. If the warranty period has expired then the customer pays for all shipping costs, parts & labor. It is rare when someone has to have a unit repaired and we still have customers using our original units over 13 yrs ago. 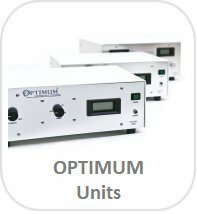 • A New OPTIMUM unit complete system may be returned within 14 days from the date of the sales receipt provided it has not been used, and receive a full refund minus shipping. • If the unit has been used within these 14 days, a 10% restocking charge will be incurred minus shipping. 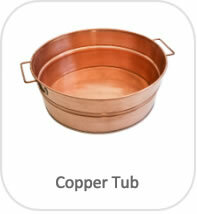 • Used copper tubs, salt or additional Optimizers are not refundable. • We provide unlimited phone support, advice & material for both home & business use. If you need advice to get your business going with the OPTIMUM FOCUS Energetic System we are here to help. • We do offer certification workshops for both the practitioner & distributor.